The DTSA DAQ OFF is a 7 day cocktail event aimed at promoting sugarcane spirits, highlighting the Downtown Santa Ana craft cocktail community, and celebrating the beloved Daiquiri cocktail. The event is open to the general public. Our objective is simply to bring people together and to enjoy each others company with a Daiquiri in hand. Try every daiquiri at all 9 participating bars. "DAQ OFF Punchcards" will be available at each participating bar. TRY ALL THE DAQS & WIN A PRIZE!!! Mount Gay’s roots can be traced back to the processing of Barbadian sugar cane three centuries ago, making it the oldest rum and continually produced spirit in the world. Through centuries of experimentations the blending of single and double distillates has become an art form for Mount Gay® — passed down from generations of master blenders to successors. 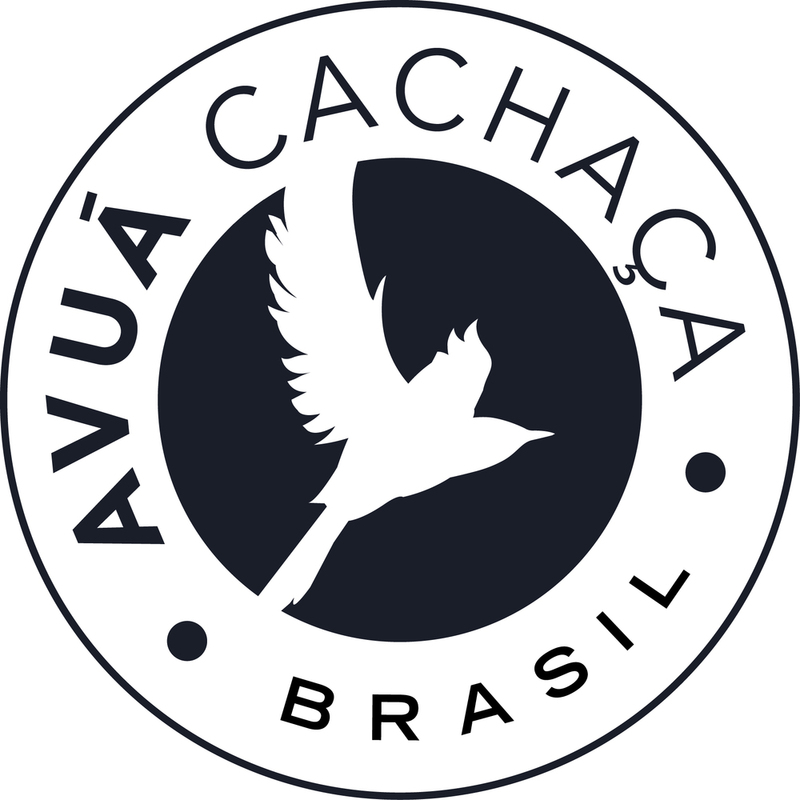 Avuá Cachaça is single-sourced and pot distilled at a 3 generation farm about 4 hours from Rio, and comes in both 84 proof unaged Prata and the unique South American indigenous Amburana wood aged expression. Our mission is to challenge the perception of the cachaça category as a one-trick caipirinha pony through a terroir-driven artisanal product that expresses the 500 years of traditional production in Brazil. Throw away your pre-conceptions of what this Brazilian spirit is and let us guide you on a journey of new discoveries. Saude! Whiskey, Vodka, Gin, Rum, Liqueur, mixers, canned cocktails and beyond. We’re always focused on the horizon, the road ahead. We’re just hardwired that way. Armed with some heavy experience, hard earned awards and boundless energy, we’re charging ahead to carve out our place in the global spirits industry. We invite all who share our passion to join us on the journey.